A fast-track to the Eurozone? An IFM working report suggested to push the adoption of the euro for new EU members even without full membership to the eurozone. Is it a relevant answer to the crisis and will it trigger unilateral euroisation of candidate countries? 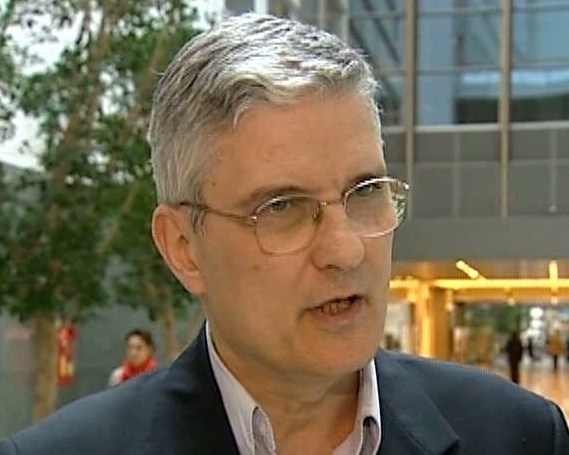 MEP Daniel DĂIANU reacts on opening a fast-track to euro adoption, risks to see western banks pull out of eastern European countries and EU instruments to support them, as well as candidate countries.